When Taryn hit us up to take pictures in LA we were expecting cities and crowds... That was until we pulled into Franklin Canyon Park. 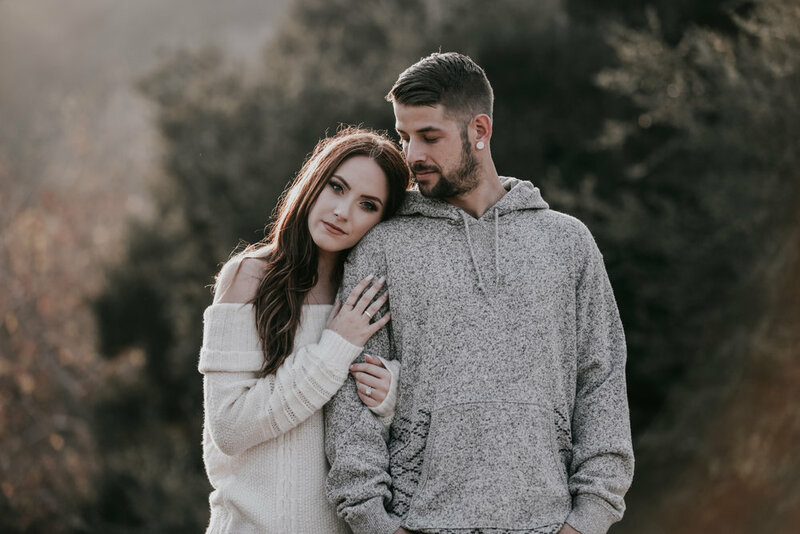 Here's a few highlights from this gorgeous couples engagement shoot. Congrats, cant wait for your wedding in knoxville!